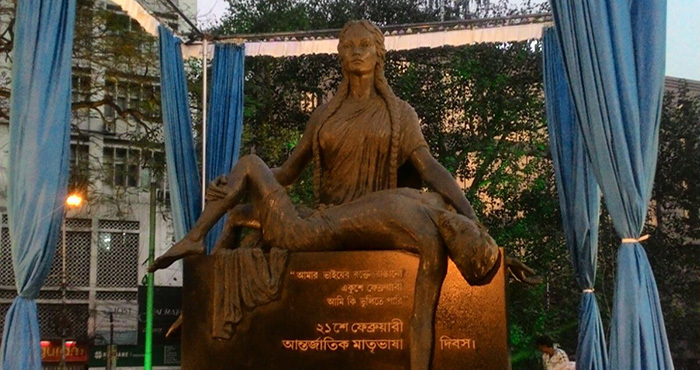 "TMC has been trying... Work has happened"
Maa Mati Manush – celebrating Bengal! Aadhaar card – Boon or bane? For the last time, Sir - Resign! Kolkata Marathon 2014 - dil diyey douroben! Should India adopt the proportional representation system in Parliament? Can Criminals Be Kept Out Of Politics? Should political parties come under the Right to Information (RTI) Act? Inspirational stories from the life of the country's most respected thinker and statesman.